Hotels and resorts play different roles in our lives depending on where we go, our own style of travel and so many other factors. At its best, a great resort or hotel should be so much more than a simple place to store your bags and sleep at night. No, they should be an active participant in the travel adventure; a key component to a trip that, in many cases, transforms the experience into a truly remarkable event. 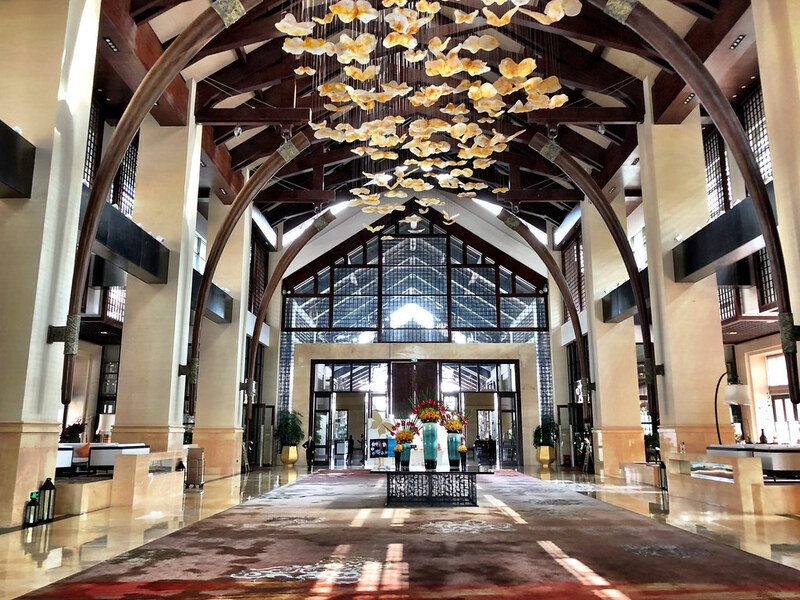 It’s increasingly rare to discover these special getaways, but that is exactly what I found when I stayed at the InterContinental Kunming on my first foray into this remarkable part of China. 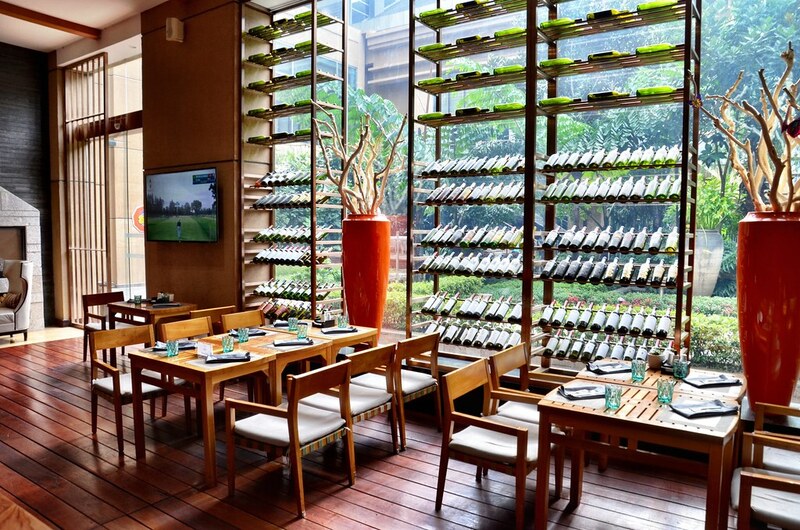 For luxury travelers to Kunming, there are only a few options and without a doubt the best is the InterContinental Kunming. The only resort in the city itself, it very much is an urban oasis as I learned during my time with them. The sprawling property enjoys an incredible location in Kunming, but as soon as I arrived I felt as if I was in a secluded getaway. Embracing the natural charms of the Yunnan province, the hotel does an incredible job of instantly putting guests at ease. I’ve long been a patron of this luxury brand, and their presence in the Yunnan Province is considerable, with I think their Kunming property at the heart of that experience. With plenty of places to rest and relax, enjoy incredible cuisine and of course the luxury service for which InterContinental is so well known, it’s the ideal place to call home for a few days. 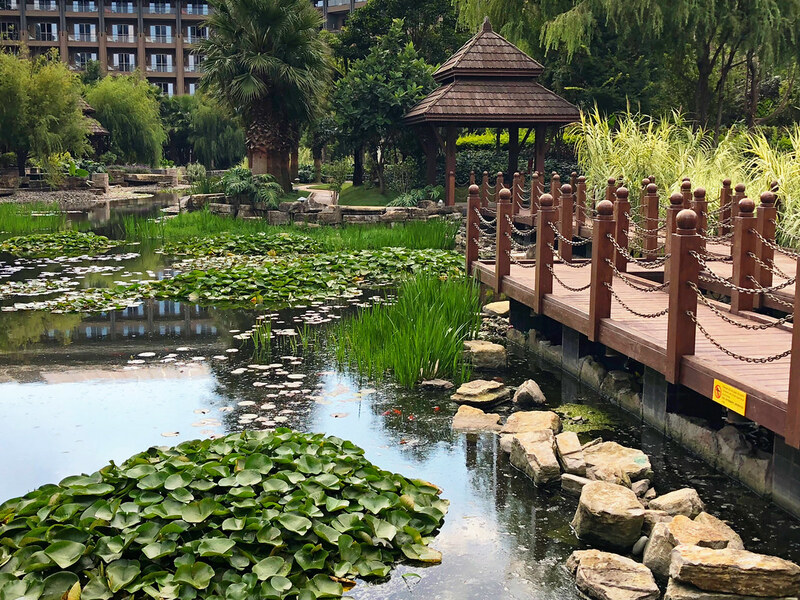 Thanks to its location in Kunming, the hotel offers easy access to many of the city’s top tourist sites, including spots in and around Dianchi Lake. I was first introduced to the lake after borrowing a bike from the hotel to spend an afternoon exploring the neighborhoods around the resort. I soon found myself at this picturesque lake, a popular spot for locals who want to spend some time decompressing next to the Dianchi’s still waters. The largest lake in the province and the 8th largest in China, there’s a lot to see and do around the lake from taking an evening cruise to ascending the mountains that loom high above. Since I love panoramic spots, I couldn’t keep away from those mountains and took the scenic chair lift up to explore not only the viewing points, but the parklands surrounding it. I wasn’t alone either, scores of people were out and about either going for a brief walk, or biking along the pine-tree lined trails. The cooler temps and low humidity make Kunming a popular vacation spot for people around China, and I soon understood why. There’s a lot more to Kunming though than its natural offerings, including a long and interesting history. Although Kunming is a large and modern city of more than 6 million people, spending time in the Guandu neighborhood really is like going back in time to a slower and decidedly simpler era. For decades this historic part of the city was essentially ignored but, thankfully, in recent years the local government has invested to bring the area back to life and transform it into a tourist site. Easy to navigate with signs in a variety of languages, it was here where I admired centuries-old pagodas and old-style Yunnan homes that have nearly disappeared. It’s also the perfect place to try some local delicacies, with plenty of street food vendors offering a little bit of everything. Kunming is a great place to use as a home base thanks to how easy it is to access other areas of the province, including the incredible UNESCO World Heritage Site, the Stone Forest. These massive limestone formations extend for as far as the eye can see, making it seem like a vast forest of stone, hence the name. Guided by a member of the local Yi people, the experience wasn’t just about the geology of the region, it was also very much about the culture of this minority group. According to legend, the Stone Forest is the birthplace of Ashima, a beautiful Yi girl. After falling in love she was forbidden to marry her would-be husband and she instead turned into a stone that can still be seen today. It’s a gorgeous park and a lot of fun to visit. It’s also one of the best-organized UNESCO sites I’ve been to and I’d return in an instant to spend more time exploring this massive park. Although I don’t always stay at InterContinental Hotels when I travel, when I do I’m instantly reminded of just how well they execute the luxury travel experience. Throughout my time in Kunming, no request was too much and my comfort was seen to at every step. In addition to the resort offerings, like the pool and relaxation areas, the InterContinental also features a robust Club Lounge and plenty of places to enjoy a meal or light bite. One of my favorite experiences at the hotel was a remarkable dinner at one of these impressive restaurants, showcasing the best of locally inspired dishes. At the on-site gourmet Chinese restaurant Shang Tao, I enjoyed the specialties of the season, including the area mushrooms for which Yunnan is so famous. Course after course of amazing food kept coming, creating an evening exploration in Yunnan cuisine that I know I’ll never forget. Kunming and the entire Yunnan province has a lot to offer the curious visitor, from urban getaways to some of the most beautiful natural escapes in the world. From my experience, there’s no better place to base your travel adventures than at the InterContinental Kunming, which has mastered the art of comfort and service with ease.